We are rookie gardeners who needed some help. Dave Maciulis created an overall design with plants that suited our soil, light and skill level. 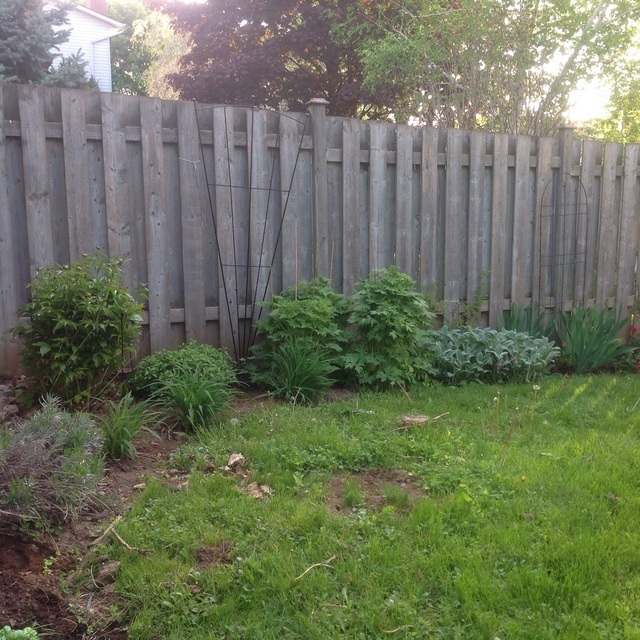 We put in the suggested plants, mostly perennials, and are very pleased with the results. Paying Dave to design the garden saved us from just picking random plants without a cohesive plan.